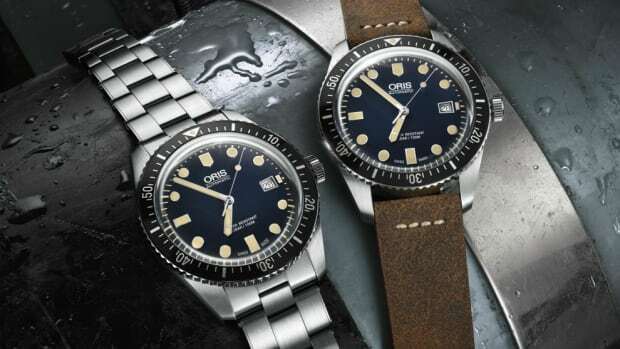 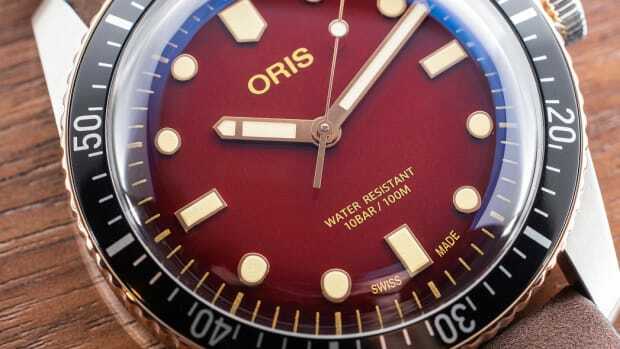 There&apos;s plenty of love going around for the Oris Divers Sixty-Five. 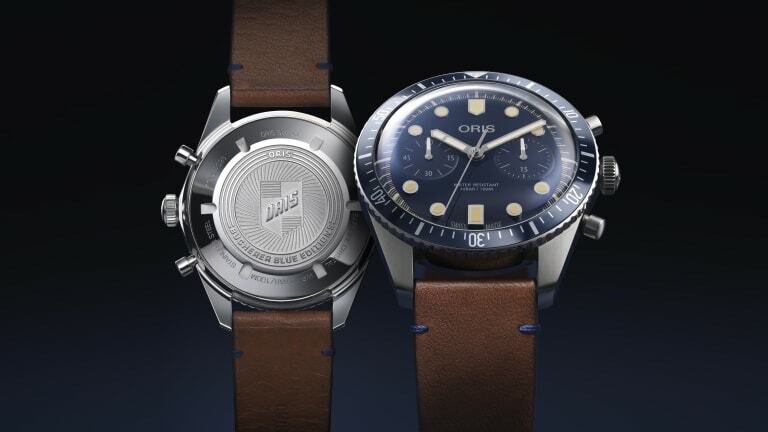 The retro styling has been a big hit with fans and now the watch is joining some esteemed company as the latest entry in Bucherer&apos;s Blue Editions collection. 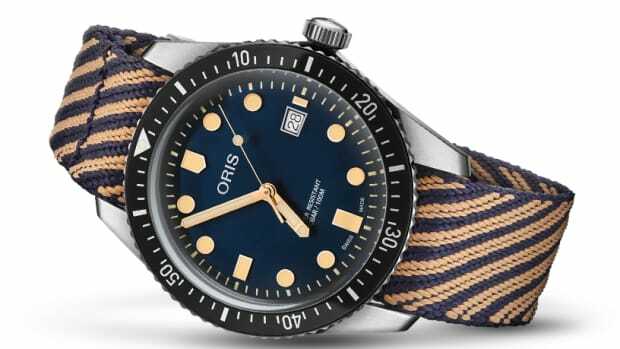 Just like their previous special editions, the watch is awash in blue with a blue dial, blue bezel insert, and blue stitching on the watch band. 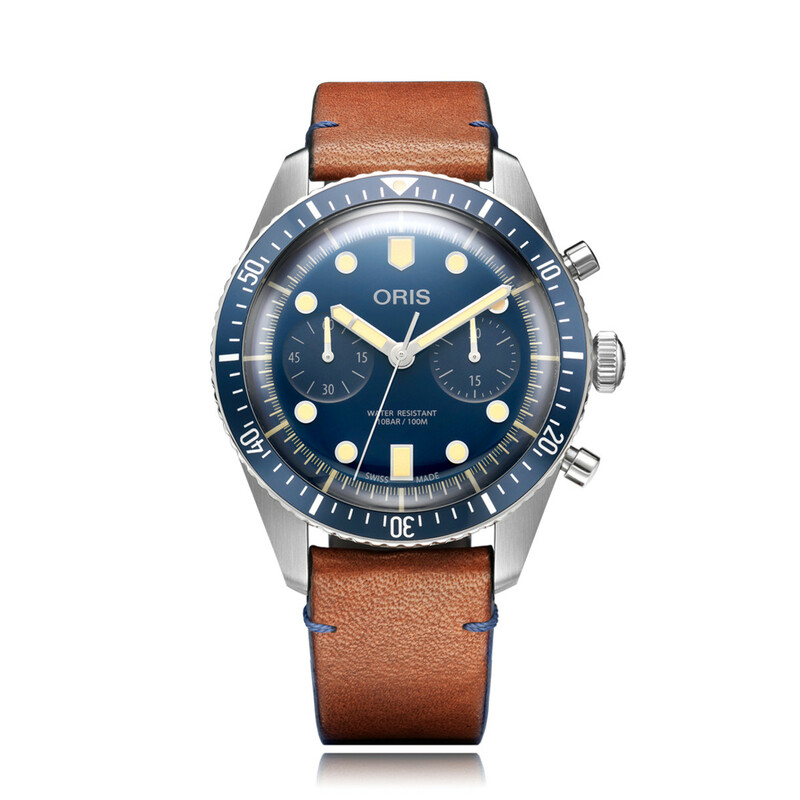 The watch will feature a 43mm stainless steel case, an SW 510 automatic movement with a 48-hour power reserve, and a tan leather strap.